Catch Bridgton Alum Paris Horne ’07 on ESPN at 7pm on 08/02! 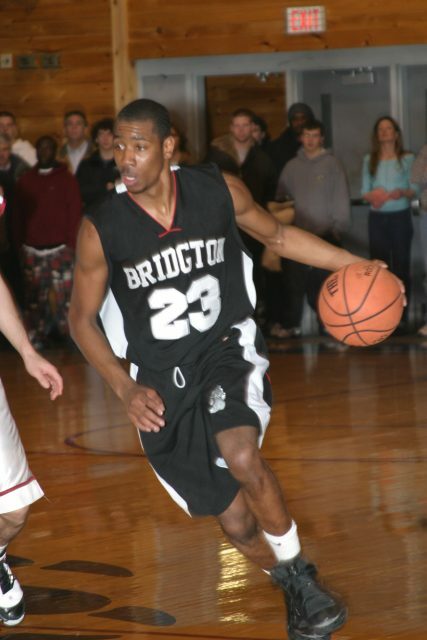 TONIGHT on ESPN at 7pm, Bridgton Academy basketball player and 2007 graduate Paris Horne will be competing for his share of the $2 million, winner-take-all prize in the finals of “The Basketball Tournament.” The game is televised LIVE tonight on ESPN at 7pm, with Horne’s Overseas Elite taking on Team Colorado. Horne, who has been playing professional basketball overseas in the Turkish Second League, went on to a successful career at St. John’s University after his time at Bridgton. He was a winner in last year’s TBT as well, taking home his share of the then-$1million pot. He’s back with Overseas Elite to defend his crown and take home double the winnings! For more information about The Basketball Tournament, CLICK HERE or visit The Basketball Tournament home page.